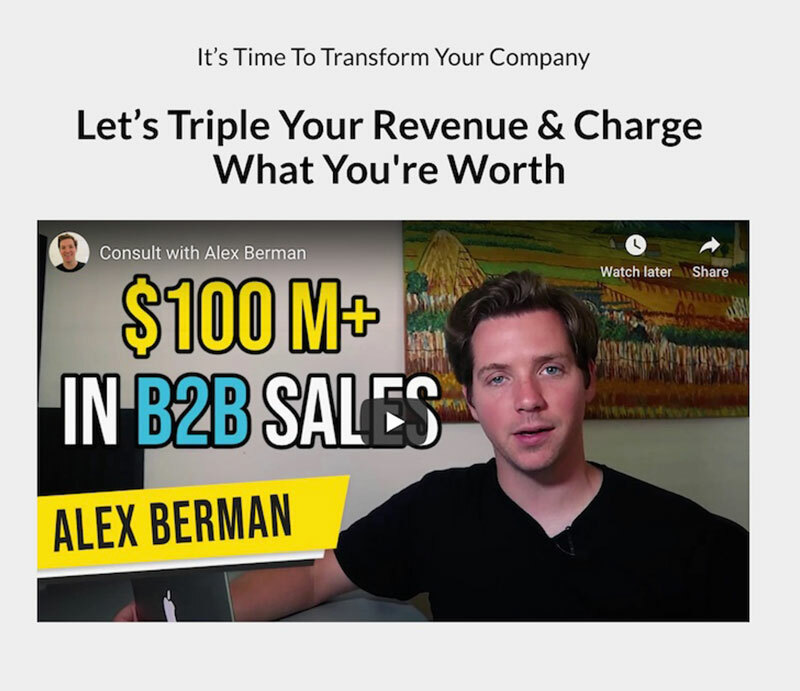 Led by the Youtube Influencer Alex Berman, Experiment27 is an American marketing agency that specialises in helping digital agencies and other service business get more qualified leads and close more sales. Experiment27 engaged us to craft a full content strategy and email autoresponder series to convert their subscribers and email list into paying clients for their consultation arm. We created an email campaign that warmed up their email list from Youtube signups into warm and primed leads for their consultation landing page. An increase of open rates from 31.7% to 64.3% & an increase in clickthrough rates from 4.9% to 12%. We crafted and designed the consultation landing page with a focus on qualifying the traffic to ensure only highly qualified clients are converted (increasing the quality of the signups). With the integration of social proof elements as well as an in-depth research phase, we wrote and structured a long-form landing page that focused on connecting with service-based business owners, agency owners and freelancers. 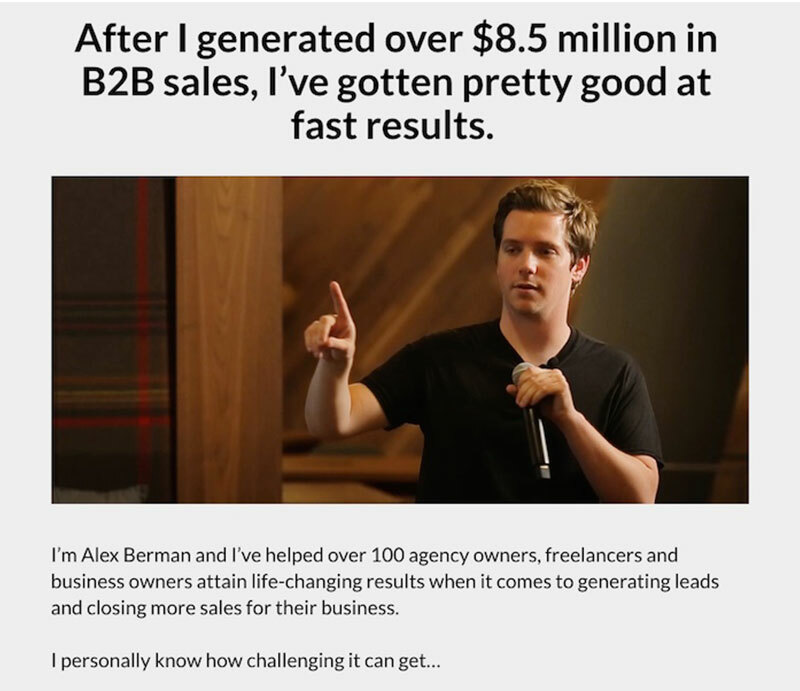 A 350% increase in conversions compared to their previous landing page.